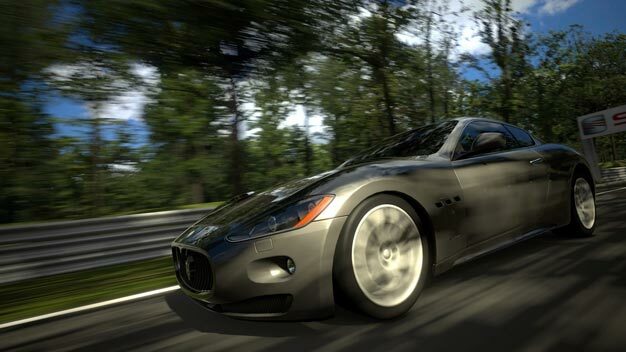 Gran Turismo 5 is not representative of everything creator Kazunori Yamauchi wants to deliver with the long-running series; PlayStation 3 simply doesn’t have enough roar under its hood, he says. “Software has to be created under the restriction of the hardware,” the Polyphony head explains. “With each new PlayStation, the vessel has become bigger, but its still not enough. Said confines can be seen in when the game occasionally dips below the lower-than-targeted smoothness of 60 frames per second; something to work towards overcoming in GT6 then, which Yamauchi has confirmed is already in production.